There are plenty of options when it comes to cameras and DVR’s (Digital Video Recorders). Today we are using more IP based products offering resolution higher than that of your high definition TV. When choosing cameras, it all depends on the application, if you want to see near or far, the lighting conditions, and even direction the camera faces. It also depends on if you want them to be seen or installed covertly, and if the recording time is day / night or both. The wide selection of DVR’s and NVR's (Network Video Recorders) range from basic stand alone units to fully programmable multi-gig networkable drives with remote access. 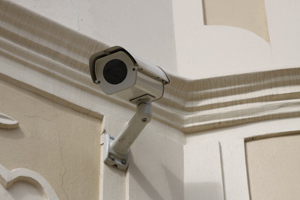 Basically, your options are endless with a CCTV camera system.